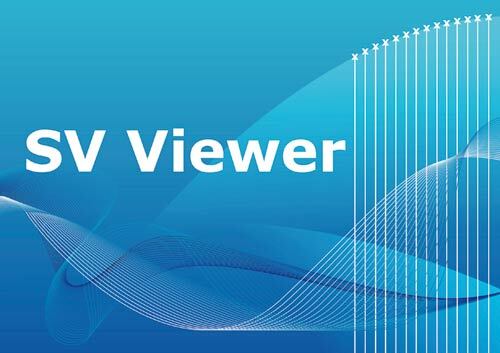 The CSN® SV Viewer (Sampled Values) is our solution for visualizing and recording the digital IEC 61850-9-2 LE Protocol. This software allows the user to visualize the current and voltage values of different Merging Units. The function Values displays the eight current and voltage values. Additionally it is possible to display a DC offset. In real-time mode, a selectable value is shown continuously. The function Phasor calculates the phase shift between the sampled values channels. The function Waveforms charts the sample values of different Merging Units. The user can add or remove the desired sample values. The waveform can be saved as a screenshot or can be printed by the integrated print function. The function Recorder allows the user to record up to two data streams on the hard drive either as .txt-file, Microsoft Excel Spreadsheet or in COMTRADE format. The .txt files can normally be handled by any spread-sheet-software; no special analysis software is required. The function Report generates an overview of important information such as MAC, AppID, sample counter and global or local synchronization flag. In addition, the captured IEC 61850 frames are displayed as hexcode. The Report can be printed out directly. Enormous temperature differences – no problem with CSN direct heating appliances! Protect your plants and rooms against frost and moisture. 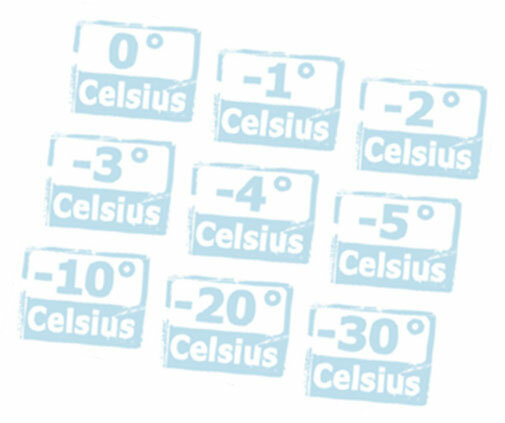 Today 15°C plus – tomorrow 5°C minus, this enormous temperature fluctuation is not unusual. With our CSN® convectors, air heaters and space heaters you will have a quick, safe and individual solution for your heating problem. In our product groups room heater, air heater and explosion-proof room heater you will find all devices which provide the right heating solution for you. In the attached flyer you will find all types, which are available ex stock (subject to prior sale). From a commodity value of 500.00 € you can order our CSN electrical grill-lighter „Grillfix“ free of charge (valid for all orders placed until 31.03.2018). 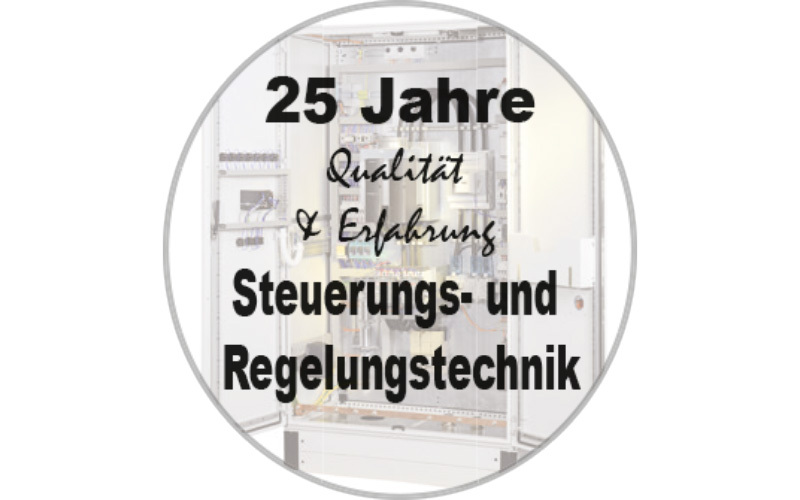 For more than 25 years Schniewindt is your professional partner in the area of measurement and control. “This is how fair is fun”, all employees agree and are looking forward to the new challenges in the coming year of 2019. Johannes Jäger ist der neue Vertriebsleiter des Unternehmensbereiches „Elektrische Beheizungstechnik“ und tritt damit die Nachfolge von Herrn Bernfried Kircher an. Watch a short video on our worldwide business.